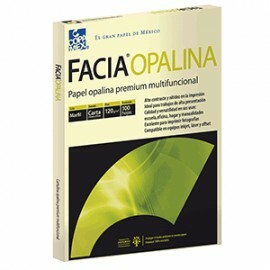 ALTA OPACIDAD.GRAN RIGIDEZ.IDEAL PARA IMPRESIÓN EN INKJET,LÁSER,SERIGRAFÍA Y OFFSET.RECOMENDADO PARA LA ELABORACIÓN DETÉSIS PROFESIONALES Y TRABAJOS CONUNA EXCELENTE PRESENTACIÓN. 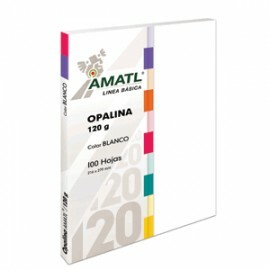 CARTULINA DE ALTO GRAMAJE Y GRANRESISTENCIA.ALTA OPACIDAD.GRAN RIGIDEZ.IDEAL PARA IMPRESIÓN OFFSET,SERIGRAFÌA,INKJET Y LÁSER. 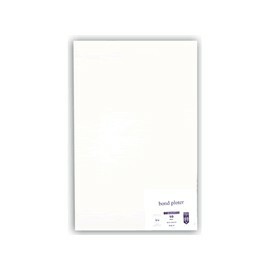 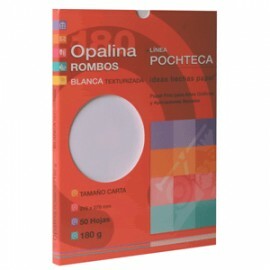 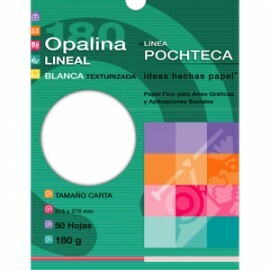 PAPEL OPALINA GOFRADA ROMBOS COLORBLANCO.180 GRPAQUETE CON 50 HOJASTAMAÑO CARTAEXCELENTE PARA APLICACIONES SOCIA-LES,INVITACIÒNES,PAPELERIA CORPORA-TIVA,ETC. 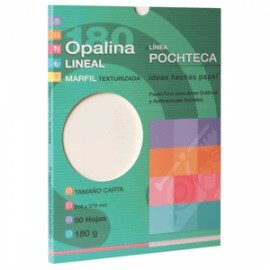 PAPEL OPALINA GOFRADA LINEAS ENCOLOR MARFIL.180 GR.TAMAÑO CARTAPAQUETE CON 50 HOJASEXCELENTE PARA APLICACIÒNES SOCIA-LES, INVITACIÒNES,PAPELERÌACORPORATIVA,ETC.